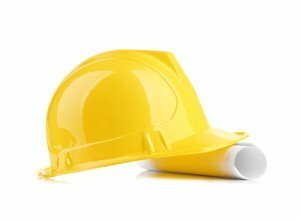 New “Handyman License” issued by the Contractors State License Board! That is what I would like to see on the CSLB’s web page. New Handyman License Issued! 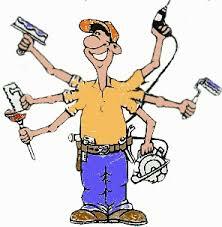 Think about it, the current law permits “unlicensed contractors” the ability to perform jobs that are $500 or less for labor and materials. By law, they have to advertise as “unlicensed contractors.” But, by law, they don’t have to have a written contract for the work they do. My suggestion is that they institute a handyman license. This license will allow people the ability to do work at the current $500 limit (or, perhaps, they should increase it to $1000), and the experience will be more easily documented. The CSLB could require that they have a written contract, and when it comes time to apply for a full-fledged contractor’s license, they’ll have the documentation to prove their experience. The CSLB could increase their revenues by collecting licensing fees, renewal fees, etc. The CSLB could possibly eliminate a lot of the unlicensed activity that they currently spend countless man hours and resources trying to eliminate. The CSLB would make it easier on the applicant to provide the necessary work experience when the handyman applies for a full license. The CSLB would make it easier on the application technicians who process these applications. 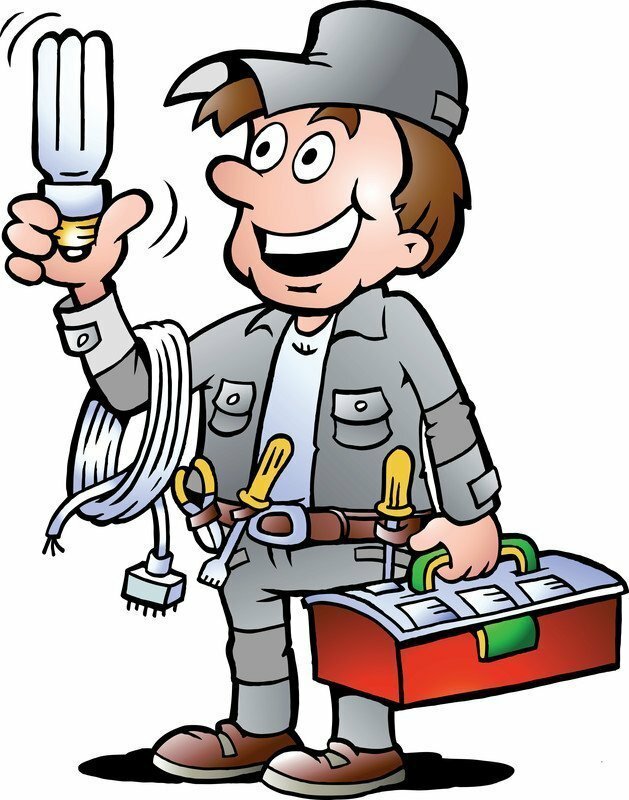 The CSLB could require the handyman license to carry a, let’s say, $5,000 bond. This would protect consumers, which is the mandate of the CSLB after all. I’m sure there are more that I can’t think of at this moment. I can’t think of a single con. Those of us in the licensing industry! I realize this would take legislation to institute, and the CSLB would have to draft the legislation and get it sponsored by a legislator. So I have no delusions of this happening any time soon, especially when it makes a great deal of sense. But a handyman license would go a long way to fixing some of the issues that currently plague the construction industry.